This season you&apos;ll bear witness to more love than ever before, with the infamous dinner parties more passionate, the commitment ceremonies more intense, and the relationships more tumultuous. If that wasn’t enough, the experts have introduced some surprising new elements that will rock the experiment and challenge not only the couples but the group as a whole. 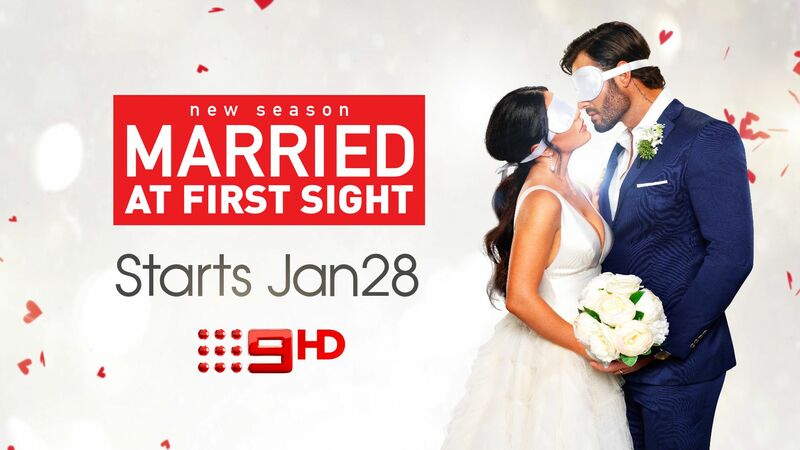 Here is a guide on how to watch MAFS.